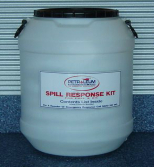 We have a full range of spill response products for the management of fuel and oil spills which are now required to manage any potential spill at all fuel storage locations (farm, workshop or service station). We have a range of pre-assembled kits for easy storage and use. Suitable for farms, lifestyle blocks and motorbikes/ATV's. 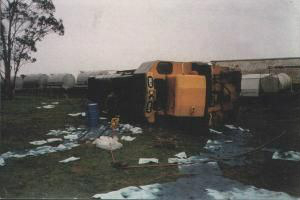 Petroleum Services also operates a 24 hour emergency response service. 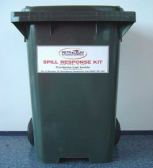 Our staff are available at any time to attend to a fuel leak, fuel spillage or environmental hazard caused by an accident or natural disaster. 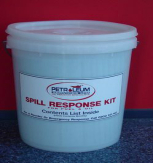 We hold at all times emergency response equipment for detection, containment and clean up of oil or fuel spills, both on ground or in water ways.